Ms. Melendez joined RoundTable in February 2009. She provides executive support to the founding partner/chairman, the senior vice president, human resources, and the senior vice president, sales and customer relationships. She brings to RoundTable an extensive background in administrative support from the healthcare environment. 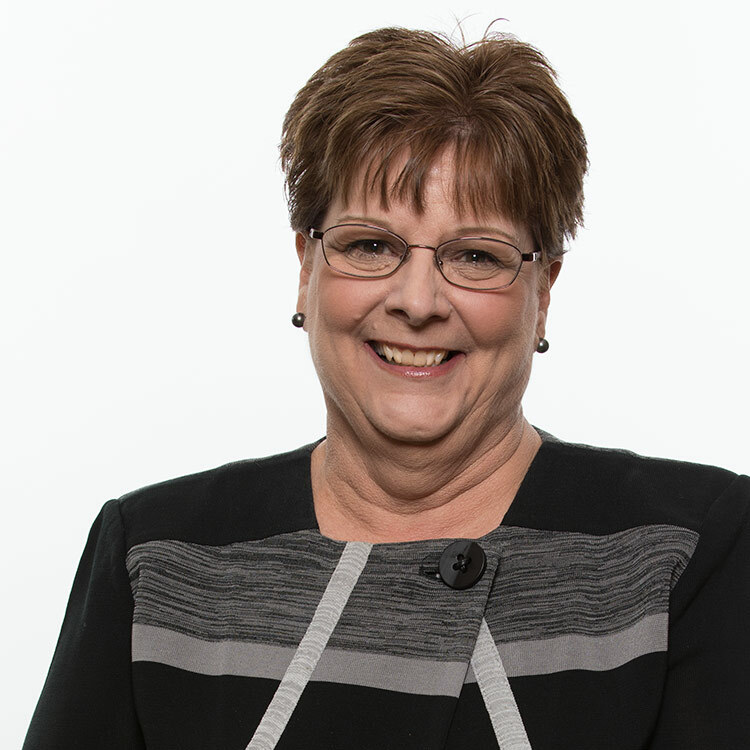 Prior to joining RoundTable, she spent 29 years with Baxter Healthcare, Allegiance Healthcare and Cardinal Health supporting many senior level executives and corporate officers. She created and managed the customer facing center at Cardinal Health.